4 large eggs 2 tbl vanilla 2 cups granulated sugar 1 1/2 cups cake flour 2 tsp. INGREDIENTS 1/4 c. tomato juice 1/4 inch horshradish, chopped 1 tsp. 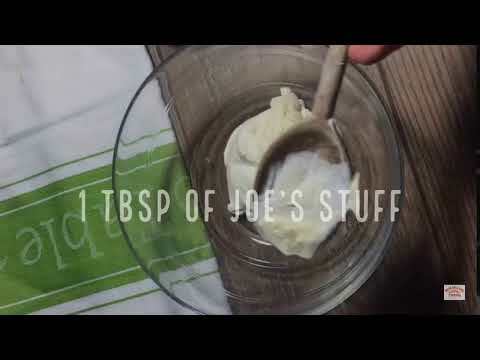 Joe’s Stuff is the New Orleans School of Cooking’s original season blend. We were delighted to host the Savvy Stews at The New Orleans School of Cooking! Chef Harriet's Recipes on The 504 Show! Shrimp and Artichoke Soup Ingredients: 24 oz. quartered artichokes 1 qt. Tonight on The 504 Show! New Orleans School of Cooking Live! New Orleans School of Cooking - Delicious Treats! Check out our cooking classes! Turn Down the Heat in the Kitchen, Not the Taste!